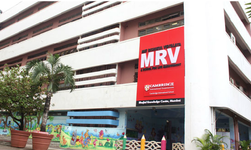 Obtain MRV Prospectus and Application Form, available at MET Rishikul Vidyalaya for Rs. 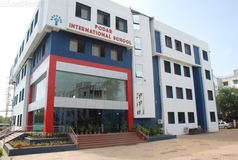 1500 in cash or DD payable at Mumbai in favour of 'MET Rishikul Vidyalaya'.\n Fill in the Application Form and submit the same to the school with necessary documents within 7 days. 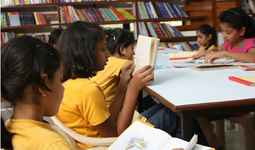 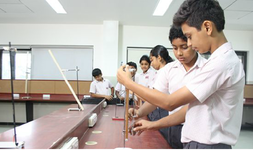 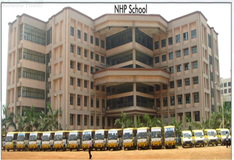 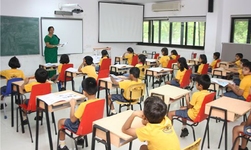 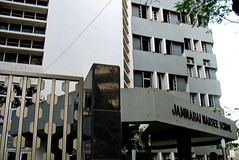 Best schools in Mumbai, Best schools in Bandra West, Best IGCSE schools in Mumbai, Best IGCSE schools in Bandra West, Best Coed schools in Mumbai, Best Coed schools in Bandra West, Best English medium schools in Mumbai, Best English medium schools in Bandra West.